We all know the drill, once in a while we finally get the opportunity to dress up, put on a beautiful gown, do our make up and hair. But often we get frustrated by the prices of those dresses, the way that the affordable ones look and most likely, to add to the drama, why our bodies don't fit into the model size most retailers only offer. From personal experience and those of my closest friends it's safe to say that not all sites that offer good prices and what at first seems to be high quality are able to deliver what they promise. 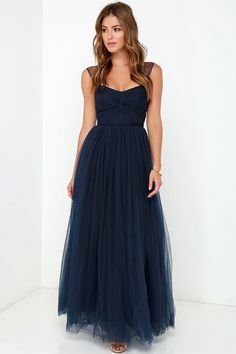 One exception I have recently discovered is aislestyle.co.uk that covers everything from regular party to Bridesmaid dresses. 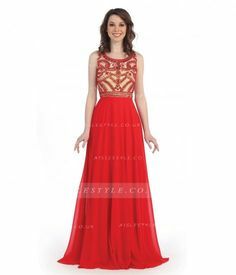 This site not only offers you special occasion dresses, but also covers supporting your best friend/family member at their wedding (being a bridesmaid can be a really fun thing to do may I add). 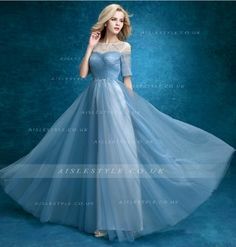 Their bridesmaid dresses are comfortable, yet stylish and categories like plus size bridesmaid dresses, long and short Bridesmaid dresses, as well as Lace Bridesmaid dresses are offered (I know that many of you struggle with your weight, but don't, you are pretty the way you are, and not all sites will discriminate you for that, there are rare exceptions). Even if you are just a guest, you will definitely be an eye catcher with one of their wedding party dresses. Now what's left to say is lean back and have fun my gals while you gear up for your next adventure.